Hello friends!! 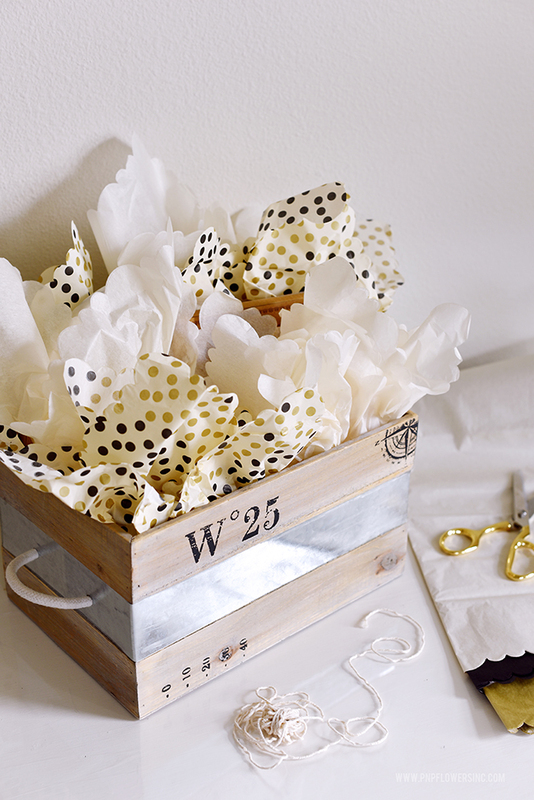 I'm sharing some fun "gift basket ideas" for graduates over on Tuesday Morning today! I hope you'll pop over there to see what I put together using some fabulous finds from my local Tuesday Morning store. 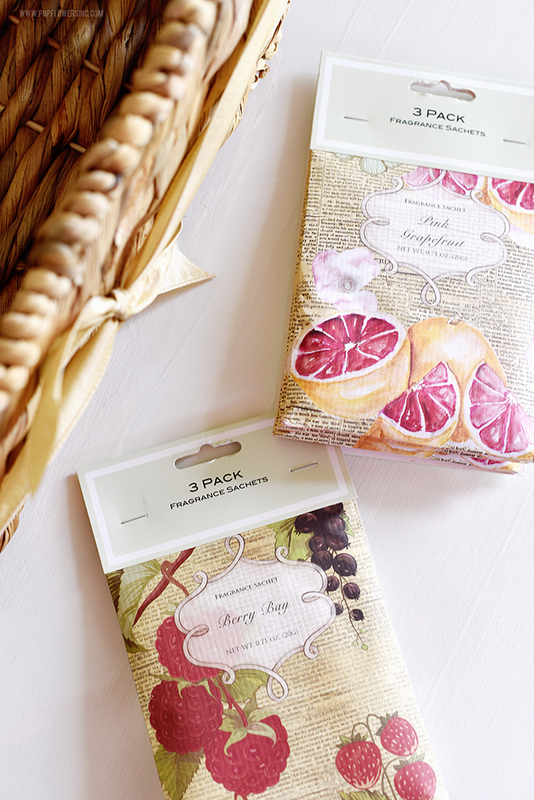 Can you guess the theme of the gift basket I created using the fragrance sachets you see below? This one might be my favorite because of the awesome crate I used to hold everything. (and the adorable scalloped tissue paper I used to hide the gifts inside is just too cute). Head on over to the Tuesday Morning Blog to see the full post and to find out what's inside this trendy wooden crate. I hope you're inspired to step into your local Tuesday Morning location to find the perfect gift for any and all of the graduates on your list. I love shopping there!! How about you? AND SHARE CONTENT I'M INSPIRED BY AND FEEL WILL INSPIRE YOU TOO! I could spend hours in Tuesday Morning you guys...and still not see everything. Did I ever tell you the story about how I once dragged my kids to Tuesday Morning - super early, before school, just to take advantage of a special early bird sale they were having? I'd been eyeing a pretty coat rack so I managed to be there when the doors opened, loaded the coat rack into the car and still got the kids to school on time. Yes! !